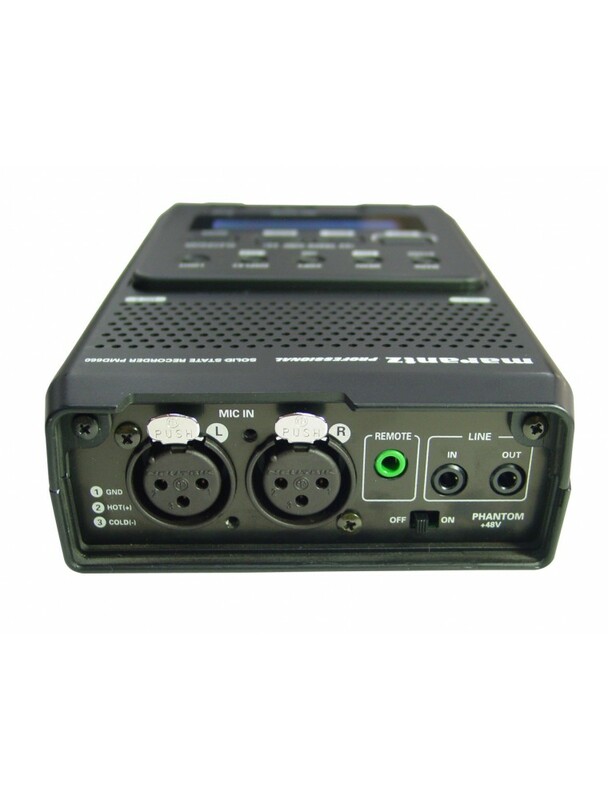 Our newest PMD recorder is small enough to fit in the palm of your hand, but it has features that make more expensive, full-sized field recorders green with envy. It can run for hours on just four AA batteries. 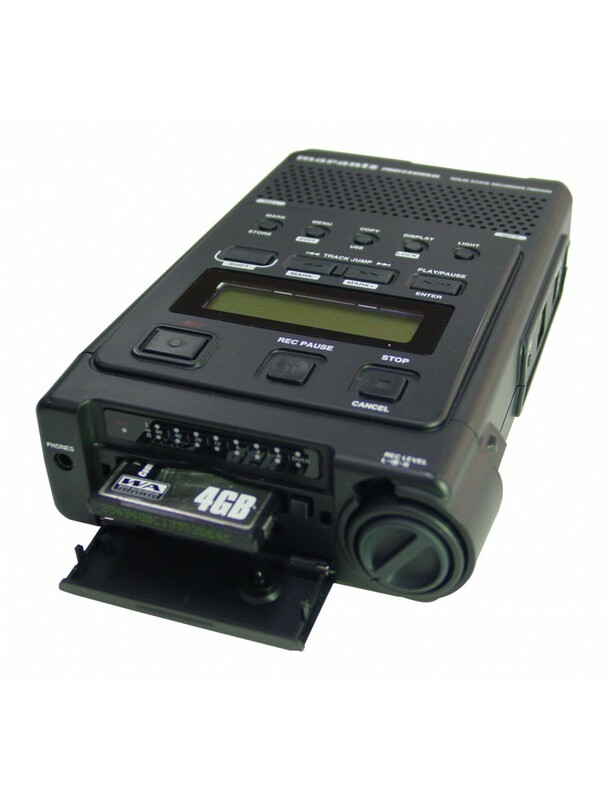 It records on Compact Flash media cards which you can find in any discount store, and will store more than 36 hours of mono on a single card. If audio quality is your key requirement, you get over an hour of pristine, uncompressed, 16-bit .wav files. 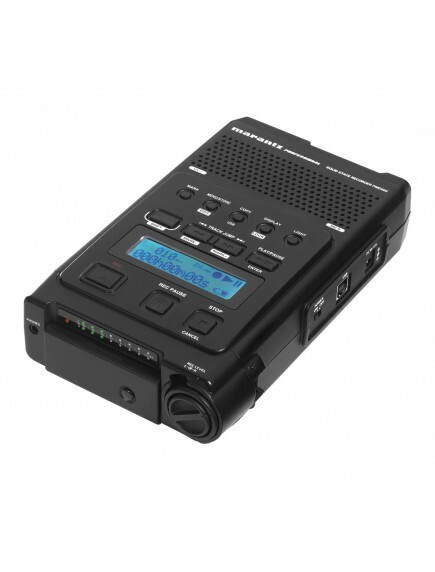 Editing can be achieved right there in the field using either of two editing modes, or you can use your favorite audio editing application by transferring files to your PC-the PMD660 even has its own USB port. XLR inputs, phantom power, built-in mics and more-it's all there in the PMD660. · Winner of the 2005 Radio World "Cool Stuff Award"
· Winner of the 2005 Radio Magazine "Pick Hit Award"